Distinctive and very you! 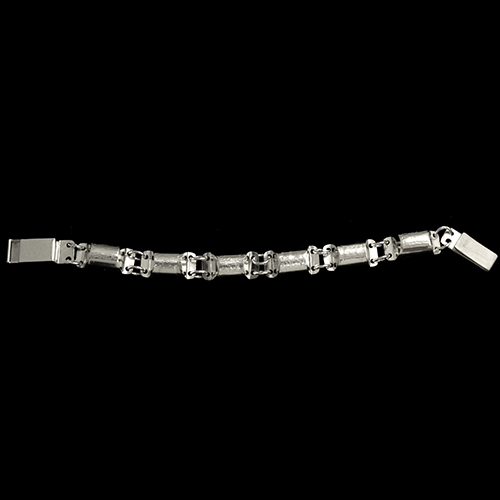 Hand-forged and richly-textured links in sterling silver with hand-crafted box clasp. One-of-a-kind.